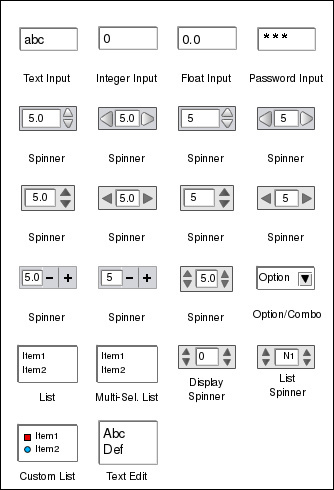 Controls: Dials, Meters, Custom Buttons and Toggles, Indicators, Switches, Knobs, Sliders and other controls. 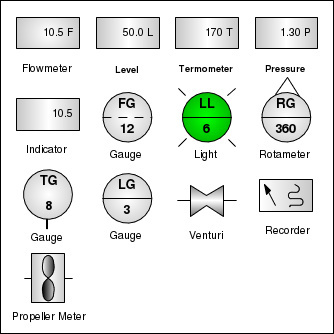 Avionics Controls: Collection of avionics meters and gauges. 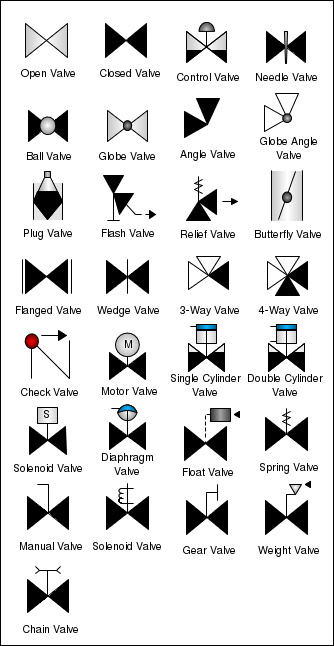 Process Control Symbols: Tanks, vessels, columns, valves and other process-control symbols. 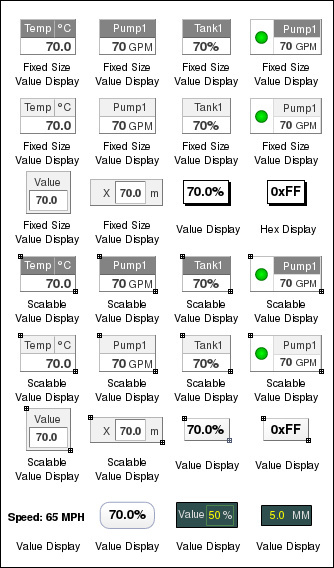 Real-Time Charts: High-performace charts optimized for real-time display of large data sets. 2D Graphs: Bar, Line, Filled Line, Scatter, Pie and other 2D graphs. 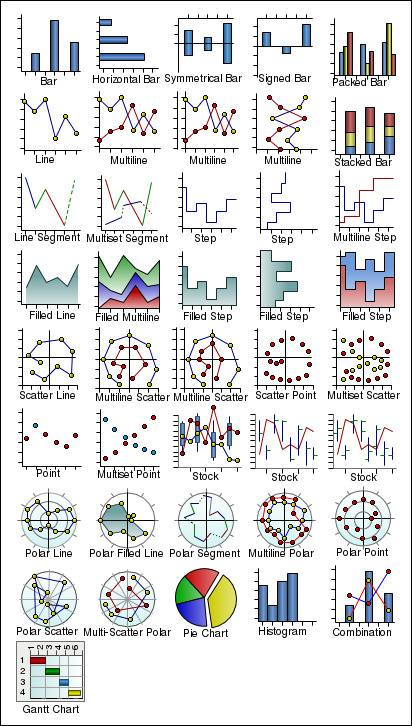 3D Graphs: 3D versions of the graphs as well as the 3D Surface graph. 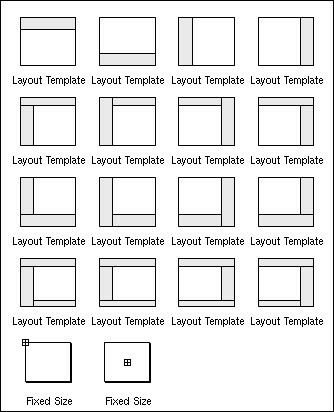 Special Widgets: Palettes, Text Fields, Spinners, Axes, Layout Templates and other building blocks for creating specialized custom drawings. 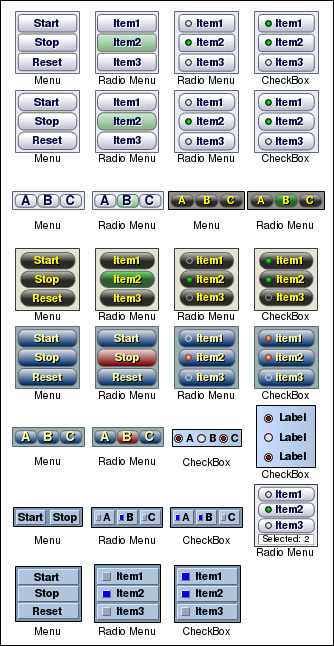 Custom widgets can be built using the Professional or Enterprise Editions of the Graphics Builder and integrated into the Builder's palettes. 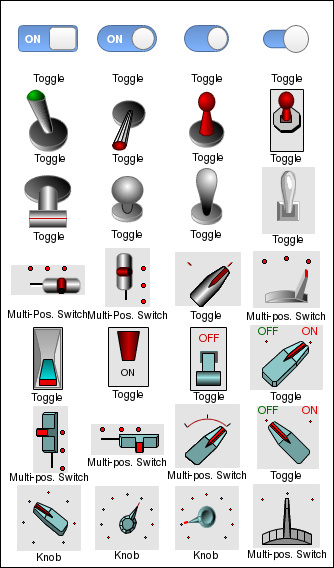 Generic Logics provides services for building custom widgets. 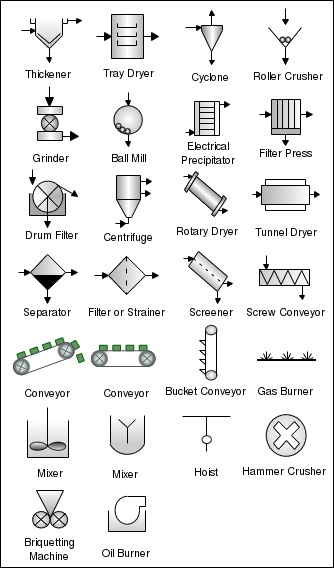 Contact Generic Logic for more information. 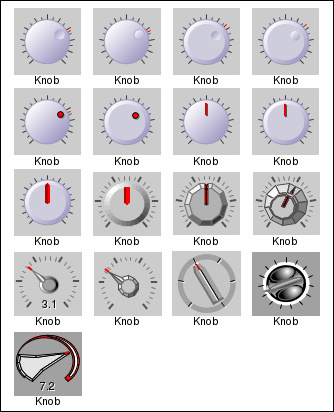 Dials, Meters, Custom Buttons and Toggles, Indicators, Switches, Knobs, Sliders and other controls. 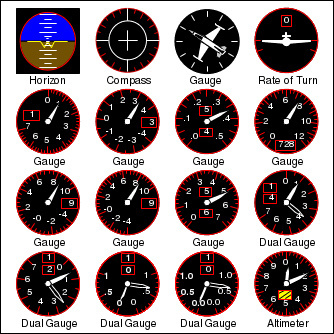 Avionics meters and gauges, including artificial horizon gauge. 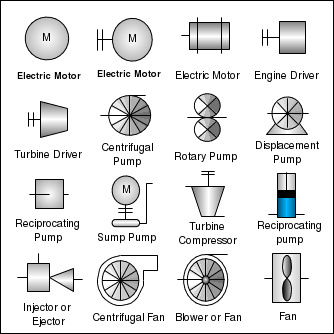 Includes the standard process control symbols with embedded dynamic behavior. 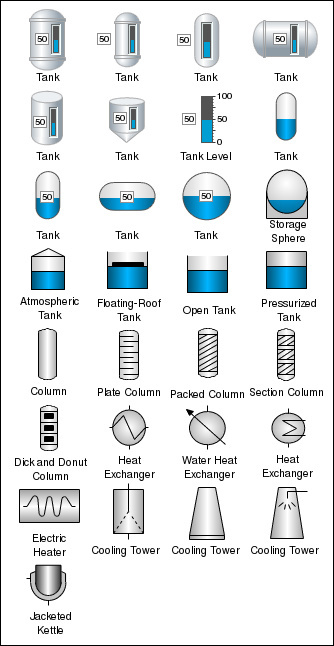 Bar, Line, Filled Line, Scatter, Pie and other 2D graphs. 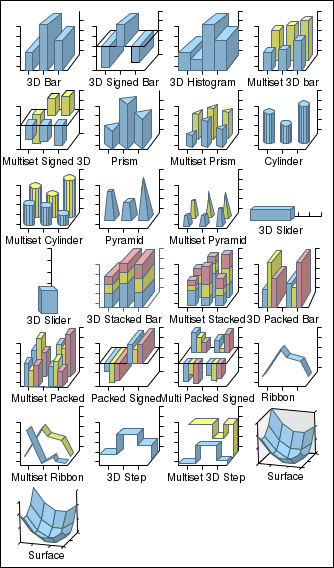 3D versions of the Bar, Packed Bar, Stacked Bar and other graphs. 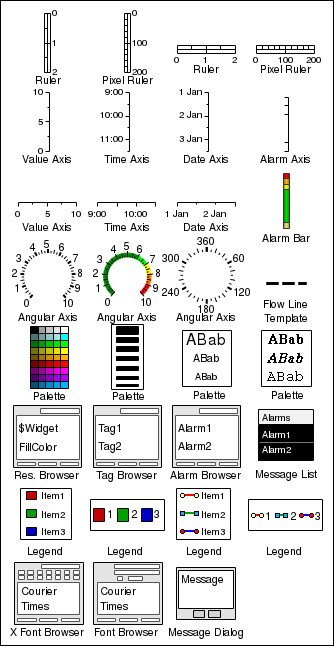 Includes graph legends and axes, palettes, resource browser and a text input widget.